Does it suit the space? 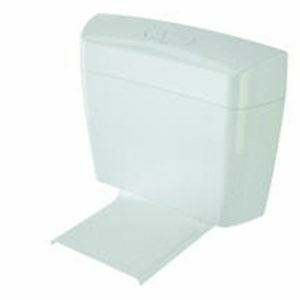 It’s important to measure the available space in your bathroom, toilet or powder room. Allow enough room for opening drawers and vanity unit doors. What size toilet do I need? Size is a consideration when it comes to your toilet. 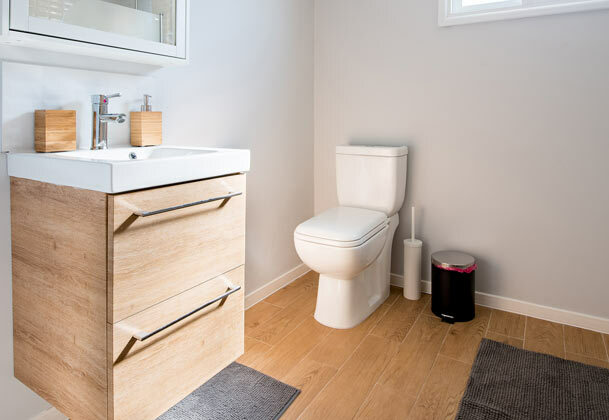 The size of a toilet can impact to the look of the bathroom, or how easy the toilet is to use. Is it water efficient? Check the WELS (Water Efficiency Labelling and Standards) rating before you buy. New homes require a 4-star rating and renovations on existing homes a 3-star rating. The higher the rating the more water efficient the product. 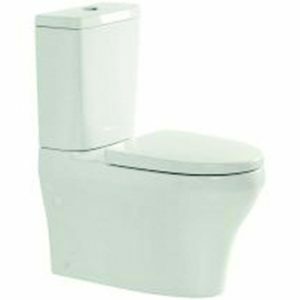 If replacing or renovating your bathroom, it’s advisable to select a toilet that matches the existing plumbing. For this reason, toilets need be fitted by professional plumbers. 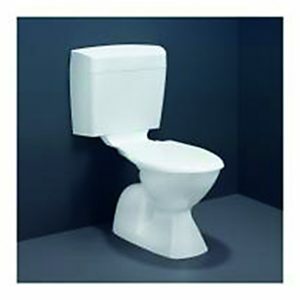 The qualified team at Plumbing Bros are very familiar and experienced with toilet set-out and traps. Contact us with your questions.